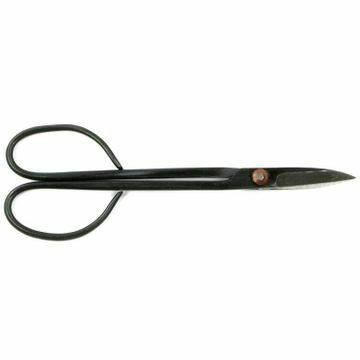 Bonsai shear, Slender, 19x7.5cm. Important basic tool for bonsai styling. Inexpensive standard version for beginner.